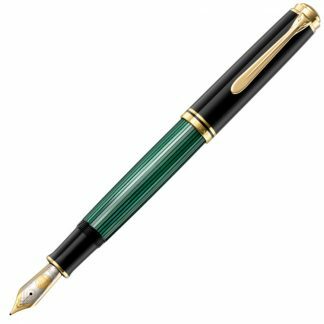 The Pelikan Pura P40 fountain pen is a more modern take on the fountain pen. The Pura series combines elegance and simplicity with reliable functionality in a modern package. 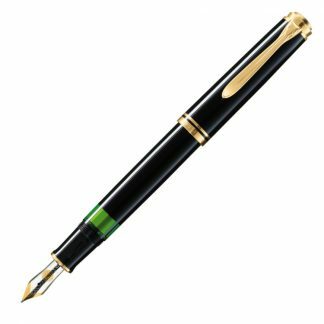 The Pelikan Pura P40 fountain pen is a more modern take on the fountain pen in comparison to the other lines of fountain pens by Pelikan like the Classic and the Souveran. The Pura series combines elegance and simplicity with reliable functionality in a modern package. The filling system uses a standard cartridge converter, the body of the pen is made out of aluminium, perfect for scribbling notes all day. 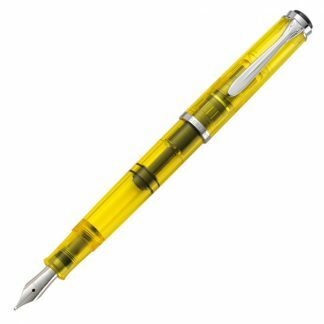 The nib has a simple clean design and is made out of stainless steel.